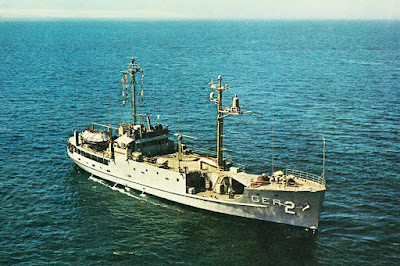 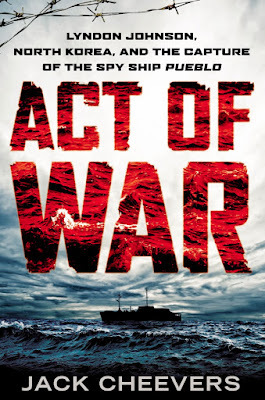 As History.com notes, on this day in 1968 the North Koreans seized the USS Pueblo. The U.S. intelligence-gathering ship Pueblo is seized by North Korean naval vessels and charged with spying and violating North Korean territorial waters. Negotiations to free the 83-man crew of the U.S. ship dragged on for nearly a year, damaging the credibility of and confidence in the foreign policy of President Lyndon B. Johnson’s administration.